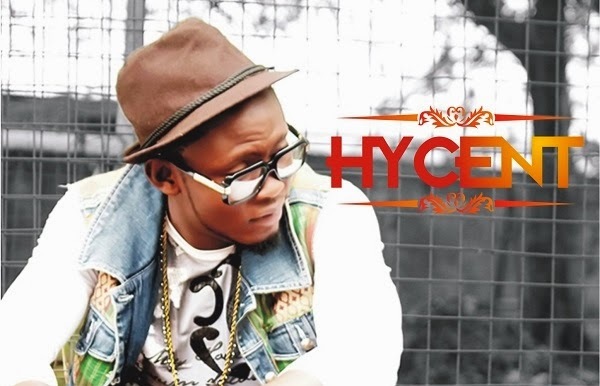 PlayPalms Entertainment presents high-life/afro-pop sensation Hycent with a fresh new single ‘In The Mood’. The rising star is also a prolific dancer who has toured Senegal, Benin Republic, France performed as a disc jockey is inspired by artistes like Fally Ipupa and Fela. Engineered by Seanstan and E-Kelly and produced by iPitch, listen to the afro-pop party banger and enjoy.